Are you a developer looking to improve your workflow? Have you always wanted to learn source control? Are you looking to make your development workflow safer? Well, you have come to the right course. Git is the industry-standard software for source control. With Git, you can save snapshots of your work as you go along in a timeline. Git allows you to create backups that take minimum space, making your work space safer. 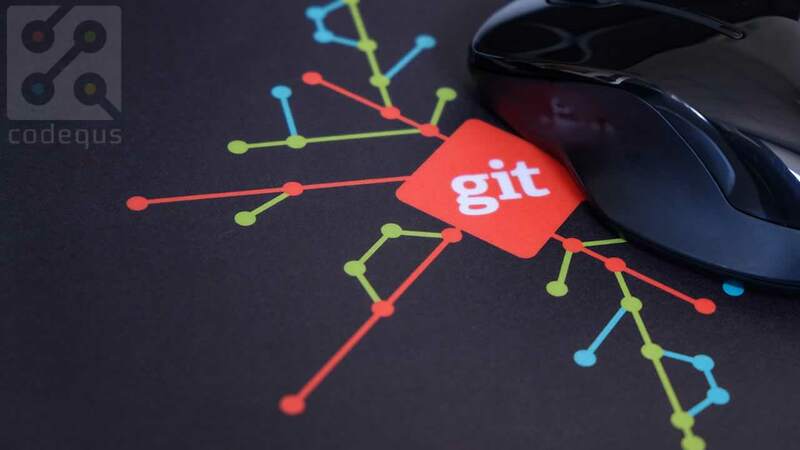 If you mess up, ruin your code, or damage your files, Git will be there to help. We start from the complete beginning, talking about basic theory to familiarise new users with the environments we will be working in. Then, we introduce the Terminal, to make sure to alleviate any misconceptions about the Terminal, and to make sure you are comfortable with the environment before we move onto Git & GitHub. 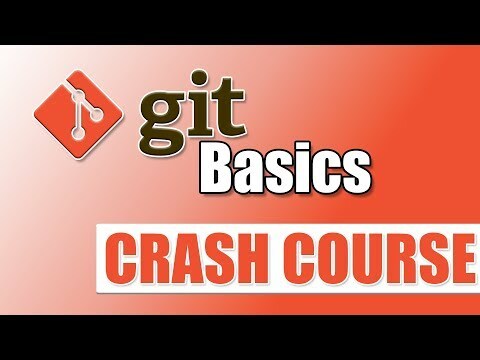 Remember, the main goal of the course is to teach Git & GitHub as smoothly as possible. Then, we move on to Git & GitHub. We break it up into step-by-step pieces, so that everything makes sense, and you fully understand each part before moving onto the next skill. This is the only free course that takes Git, GitHub, version control, and basic Terminal knowledge, and bundles it together in one course for users of all levels. 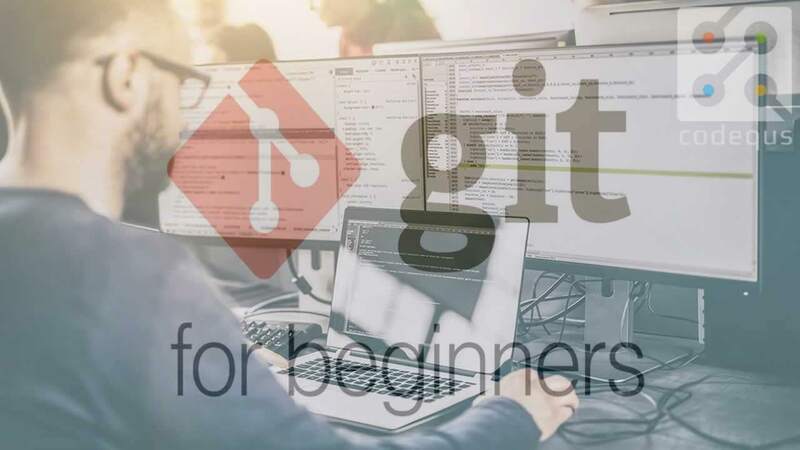 Whether you are a novice with no knowledge of the terminal, Git, or source control, or you are an established developer looking to integrate Git & GitHub into your work, this course has everything for you. So, whether you are trying to learn Git for your work, or looking to learn for fun, this course will turn you into a Git & GitHub Master. Anyone looking to learn how to use Git & GitHub, both independently and together. Anyone looking to learn source / version control.